There are few joys of parenthood more sublime than curling up with your little (or not-so-little-anymore) ones and sharing a good book, especially a book you loved during your own childhood. 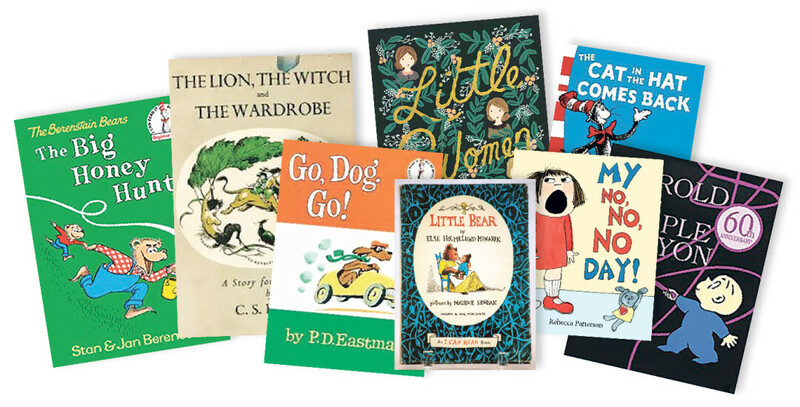 As in any genre of art or entertainment, children’s literature goes through its own trends and fads, but some titles stand the test of time. We asked some local parents what books they loved when they were kids, and what they are sharing with their own children today!